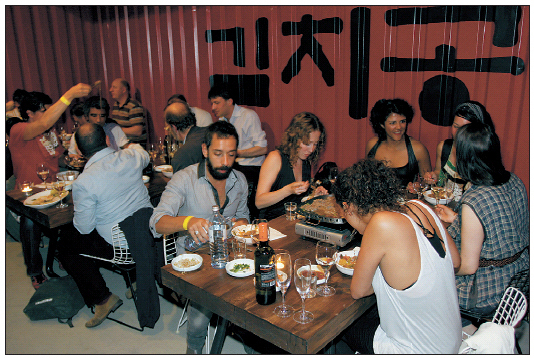 Ana Finel Honigman writes a story, picked up by the Korea Herald, on how Korean food is a hit with the hipster crowd in Berlin. Read more on the Herald site. PreviousLatest in the Korea Herald: "2009 a year of food hits, misses"
NextNew Yorkers Like Pumpkin Porridge More than Angelinos?